Lee-Kun-Hee, Samsung Electronics’ chairman, is now stable after he suffered from a heart attack on Sunday, according to the company. Mr. Lee’s contribution had helped the South Korean company into transforming into the technology giant it is today. The company said that 72 year old Mr. Lee is currently at the Samsung Medical Center located in Seoul where he is recovering. There was no further detail provided regarding his condition, but it is common knowledge that before being shifted to the medical center, the chairman had been admitted into a hospital Saturday night. Even though he didn’t directly oversee most of the company’s major products such as the popular smartphones of Samsung, but he is said to have shaped the company and made it into one of the most profitable and successful consumer electronics companies worldwide. Previously, Mr. Lee underwent treatment for pneumonia and lung cancer and now a solid succession plan will have to be devised in the face of his latest health problem. 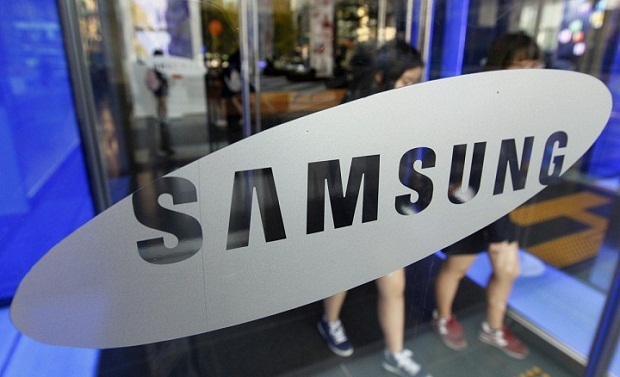 Lee-Jae-Young, his son, until 2012, had been the chief operating officer of the company and now holds the position of vice chairman of Samsung. It is widely expected that he would be the one taking on the reins after his father. Even though Mr. Lee, the elder one, has made some vital and important contributions, his declining health and its implications don’t carry a lot of weight as far as Samsung is concerned, even though it usually does with other companies. For instance, Steve Jobs was Apple’s former chief executive and his role in the company was very hands-on as he had developed several inventions and creations of Apple Inc. Therefore, investors of the iPhone maker had gotten concerned that the company wouldn’t be able to continue introducing innovative and successful products after him. In contrast, the South Korean giant isn’t heavily dependent on the vision of just one individual. Instead, Samsung Electronics is basically a complex and huge organization and different parts of the company are overseen by different executives. This includes the executive Kim Hyun-Suk, who looks after the television business of the company and one of the three chief executives, J.K. Shin, who is the head of the mobile division. 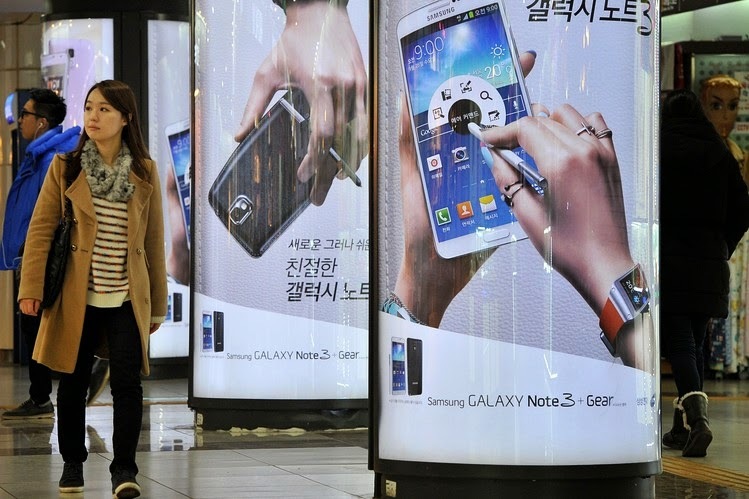 Analysts have contrasted between Apple and Samsung, who are rivals in the smartphone market. Steve Jobs was the driving force behind the American giant’s products and his death had a major impact on the company. As opposed to him, there are numerous senior executives in Samsung that can replace one another and no one will take any notice. 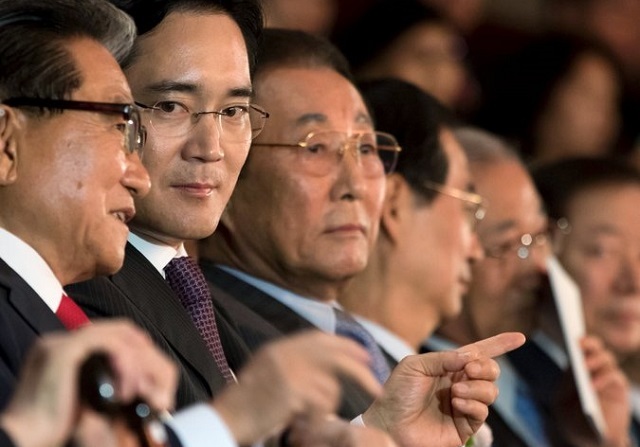 Even though Mr. Lee built an empire in the South Korean firm, he isn’t specifically identified with the products or the brand as in the case of Mr. Jobs. Still, in the smartphone market, where Samsung was able to develop the reputation of a worldwide powerhouse, the company is facing a lot of competition from low-cost rivals in China and from Apple Inc. in the high end segment of the market. Mr. Lee is still a powerful figure even though he isn’t directly involved in product creation.